BlackHawk’s SOLAG Heavy Duty Gloves with Kevlar are ideally designed for tactical operations. 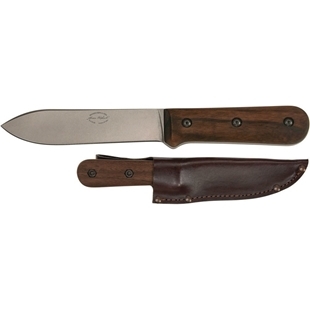 Features include dual-layer cowhide leather palm and fingertip reinforcements. 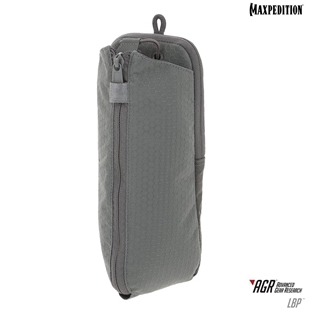 The molded hard-shell knuckle and finger protection is leather covered. BlackHawk’s S.O.L.A.G. 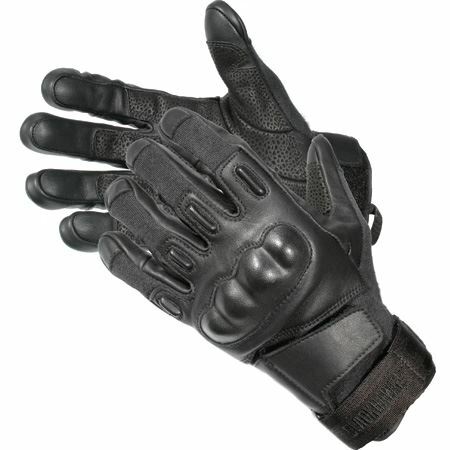 Heavy Duty Gloves with Kevlar are ideally designed for tactical operations. Features include dual-layer cowhide leather palm and fingertip reinforcements. The molded hard-shell knuckle and finger protection is leather covered. To ensure a secure perfect fit, the SOLAG HD with Kevlar glove has back of hand and wrist adjustments. 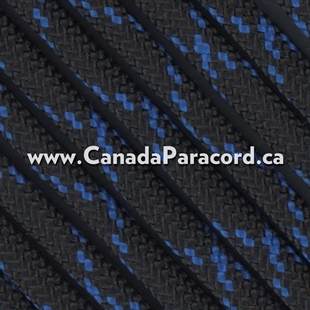 The nylon loop on wrist allows for easy donning and attachment to carabiners. 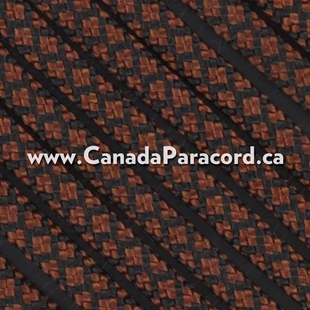 Available in black or olive drab. 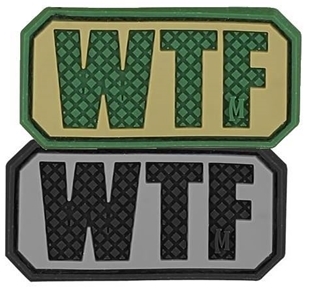 Available in either arid, or SWAT, Maxpedition's WTF PVC morale patches measure 2 by 1 inches. WHAT THE F***? acronym morale patch.